For some, it's a good pair of sneakers. For others, only four-inch heels will do. Whatever your footwear preferences, there's no denying this key fact: Modern humans love shoes. And for many of us, the web is the #1 place to shop for footwear. If your business sells, designs or makes shoes, then "yourname.shoes" is a perfect answer to the question of what to name your website. 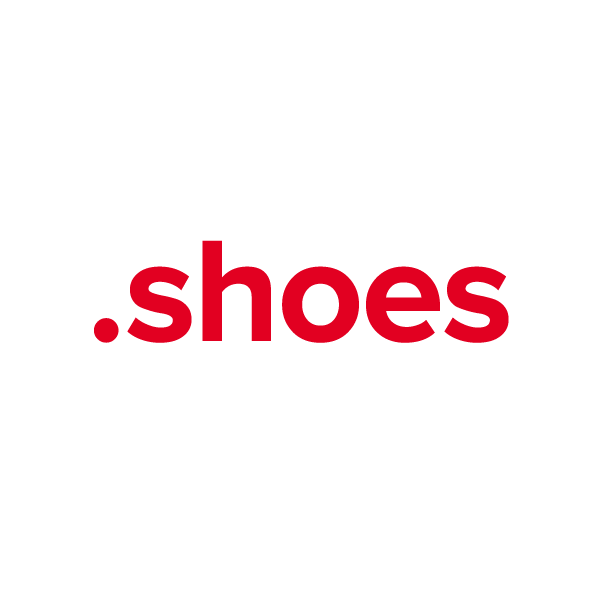 Any individual, business or group may register the .shoes TLD (top-level domain). And when you register your .shoes web name with Namecheap, you'll walk away with these great free extras: Dynamic DNS support, privacy protection, URL and email forwarding, and our quality guarantee.